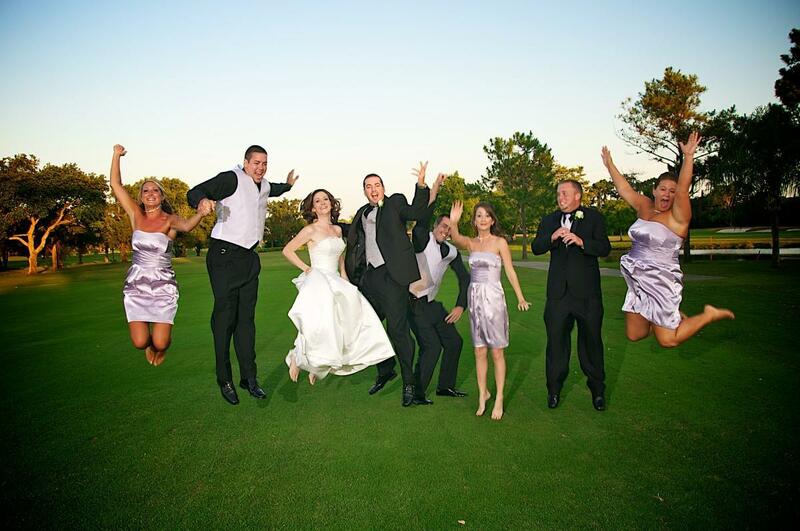 Mission Valley Golf and Country Club is the perfect setting for your wedding or special event. Our beautiful Clubhouse with magnificent golf course views can accommodate up to 295 guests. Mission Valley offers a formal Dining Room and a casual Grille Room for both large and small events. We also have two private rooms; our Board Room and First Tee Room which are perfect for intimate dinner parties or private business meetings. Mission Valley Golf & Country Club also boasts a spectacular bar and lounge area, complete with a large built in dance floor. 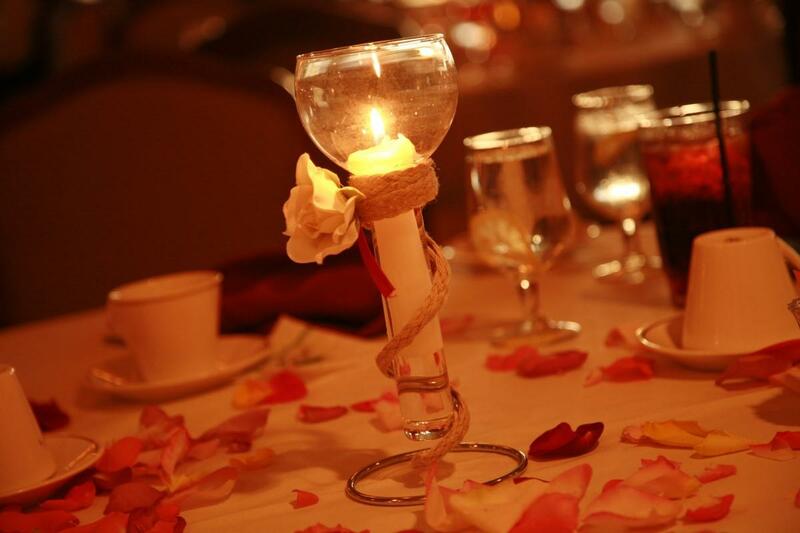 If your event requires a staging area, arrangements can be made to utilize our Ladies and Gentlemen lounge areas. 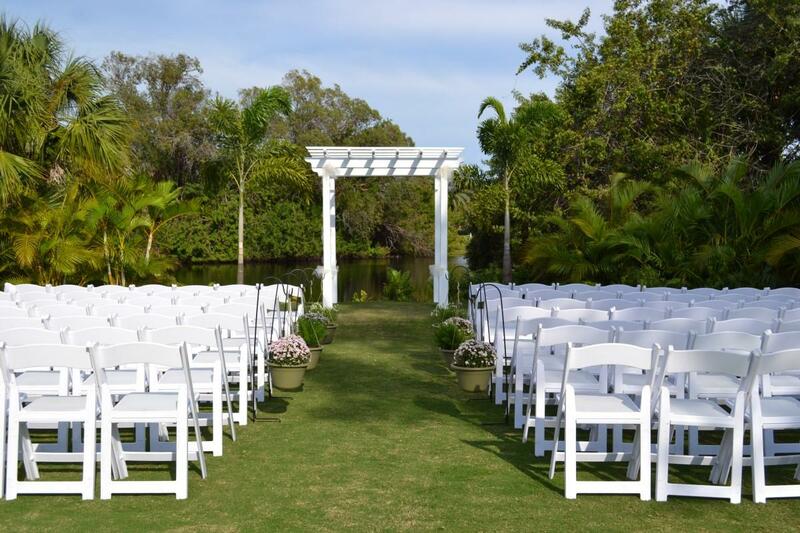 Our Celebration Garden is idyllic and secluded, an outdoor area that is just perfect for an open-air ceremony. 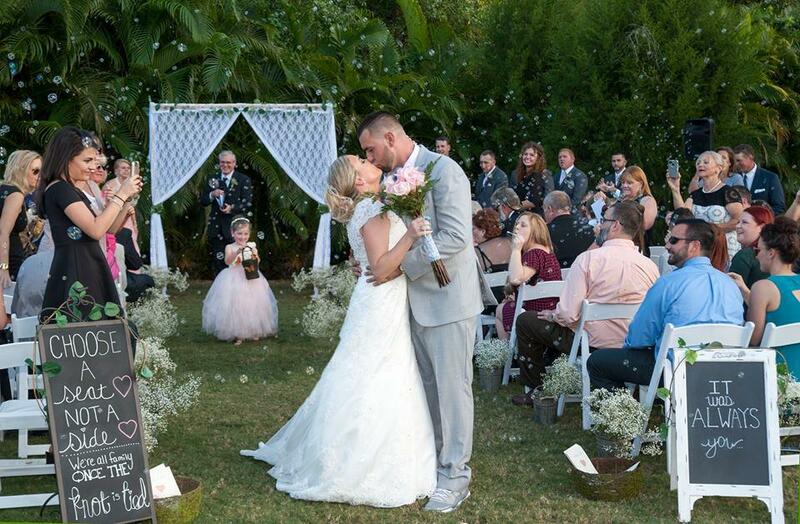 Tranquil and private, the Garden is just the right spot to get stunning photos of your beautiful ceremony that will last a lifetime! 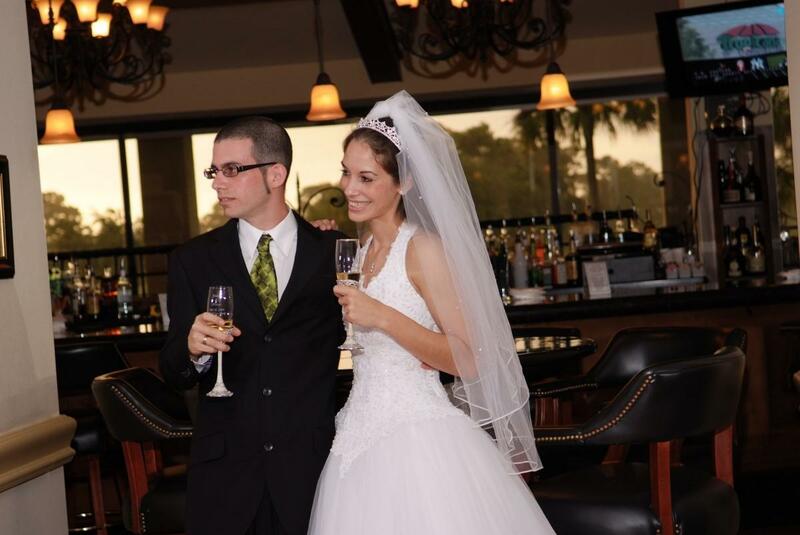 Depending upon your needs, special event packages can be arranged to handle every detail from Butler Passed Hors d’oeuvres to a Champagne Toast. If your tastes are more unique, our Executive Chef David Scott will tastefully create a menu tailored to your specific requests that will be thoroughly delightful. 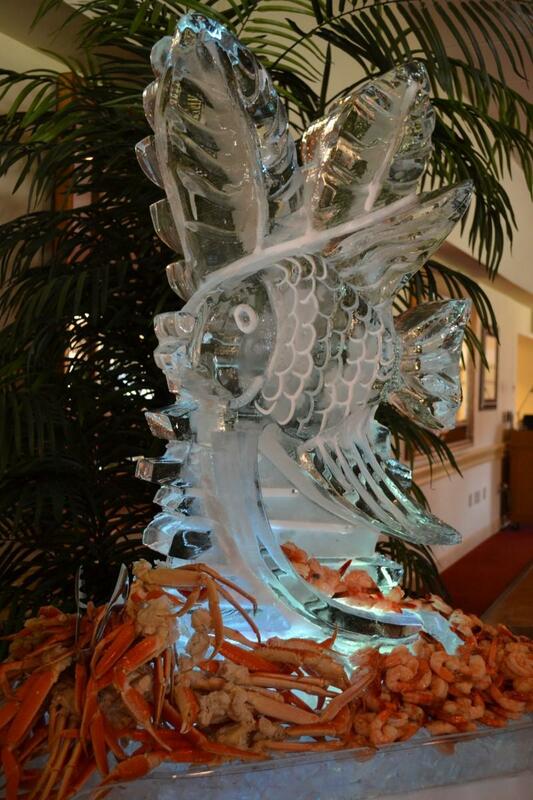 Our Culinary Team consists of experienced professionals who will manage your event flawlessly. 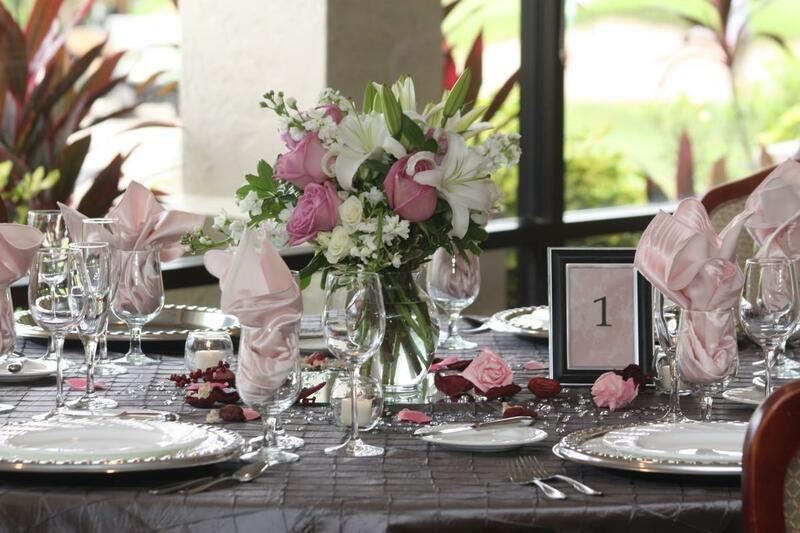 At Mission Valley Golf & Country Club, we strive to make elegance standard operating procedure. Our facilities are available to both members and non-members for private functions.